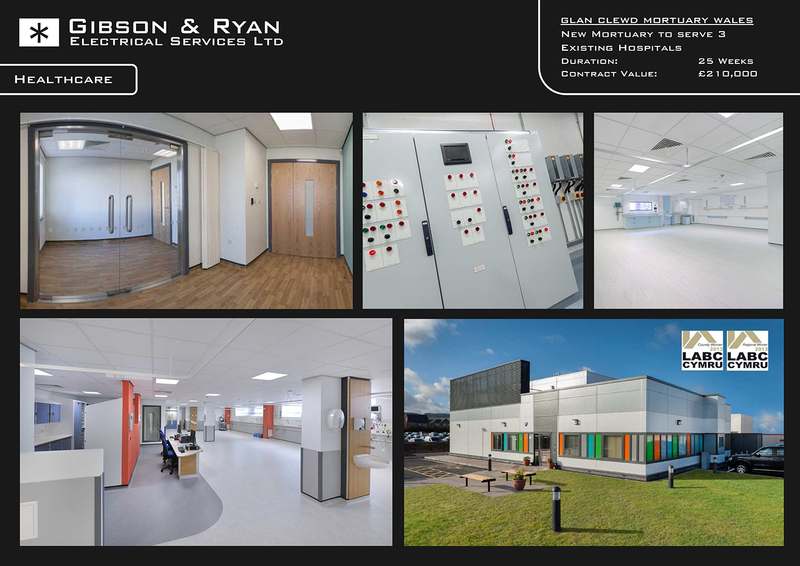 Gibson and Ryan were winners of the coveted 2015-2016 Electrical contractor of the year award. 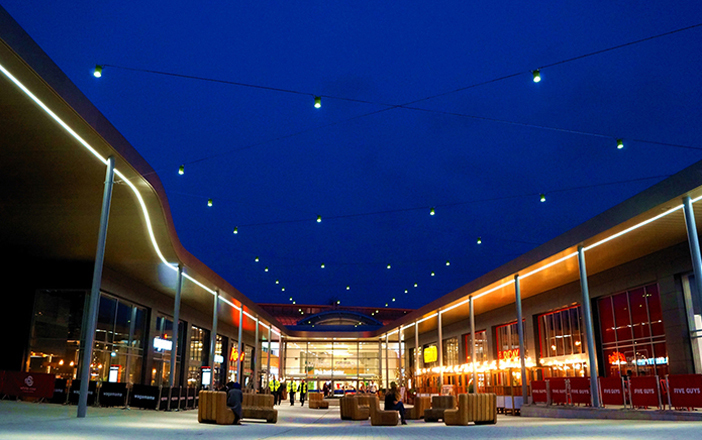 Highly skilled and experienced team that will bring your project to life. 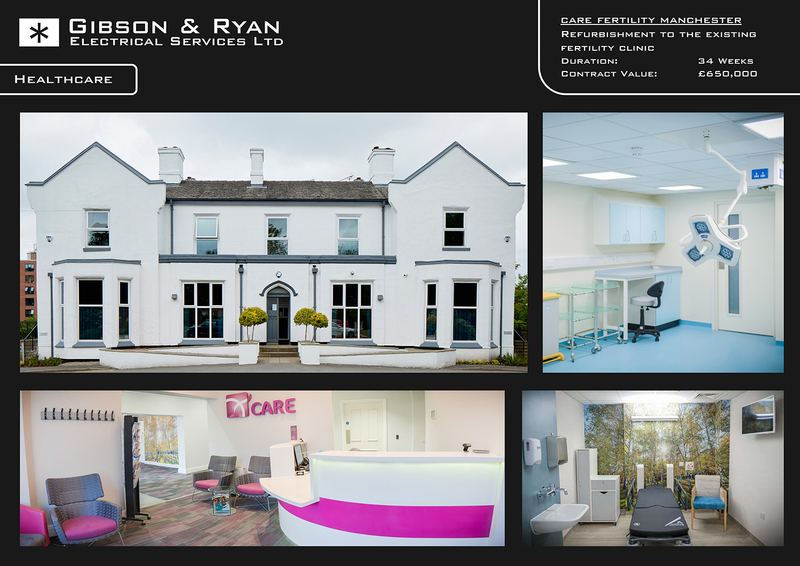 Founded in 2010, Gibson and Ryan have kept the same core values to provide our clients with the best possible service and the best possible value for money. 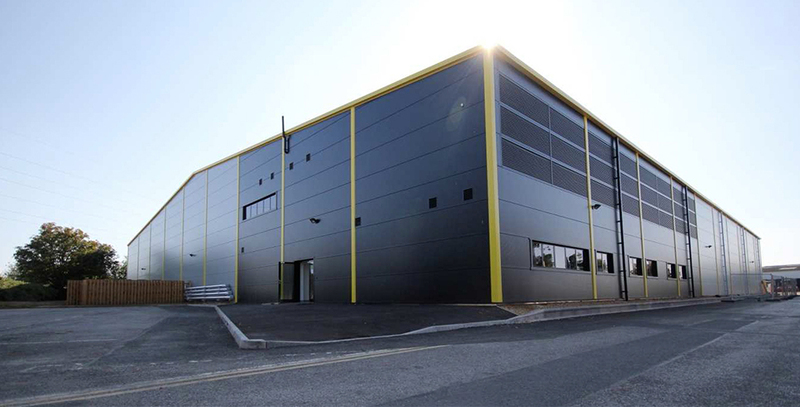 This has enabled Gibson and Ryan to become the contractor of choice for many of our clients and grow to become the UK’s fastest growing contractor for 3 consecutive years. 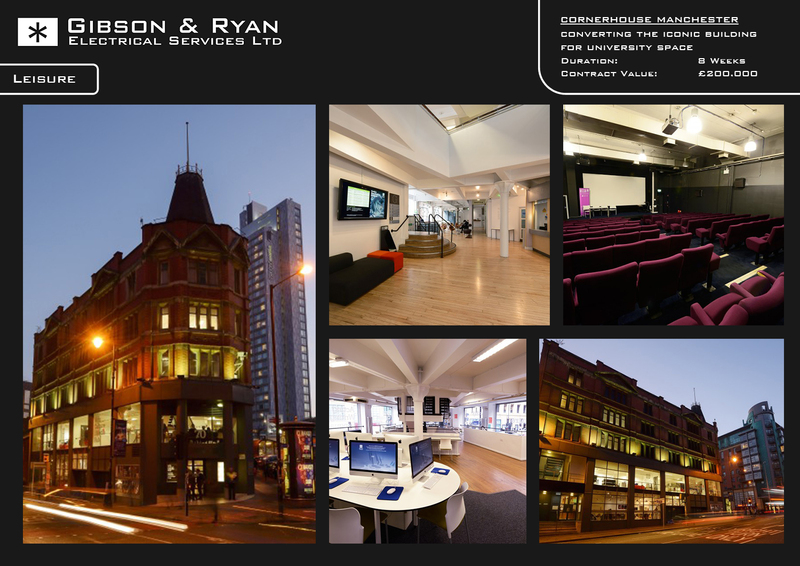 Gibson and Ryan are fully approved by the National Inspection Council for Electrical Installation Contracting. 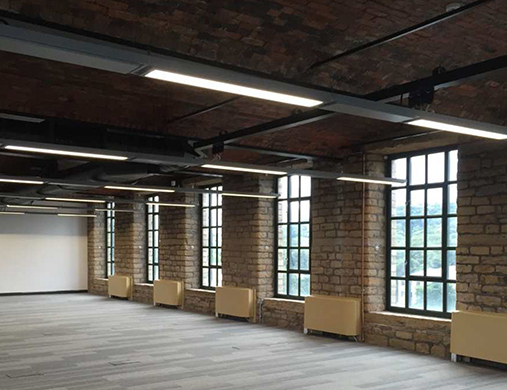 Each and every project carried out is to British standards for electrical work. 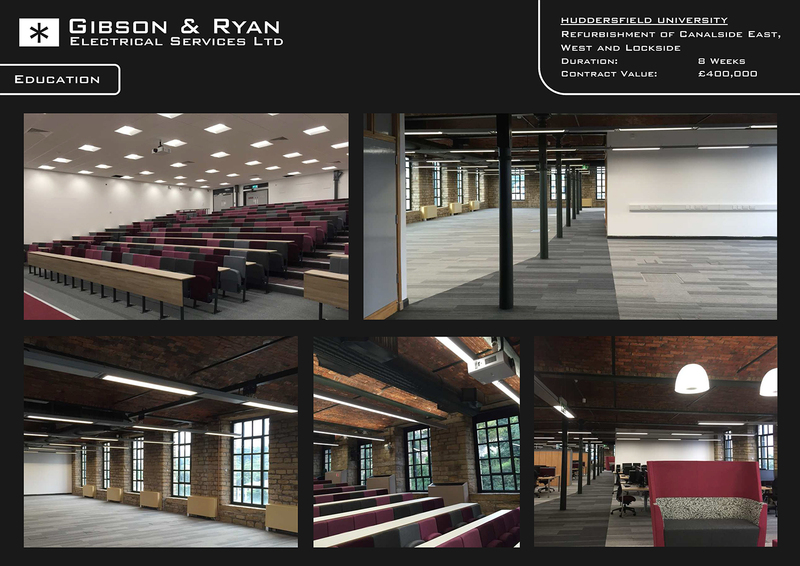 Gibson and Ryan Electrical Services Ltd can provide all of your commercial electrical contracting services using the most up to date components, meeting the latest safety standards and regulations, guaranteeing to give you a safe and reliable electrical supply. 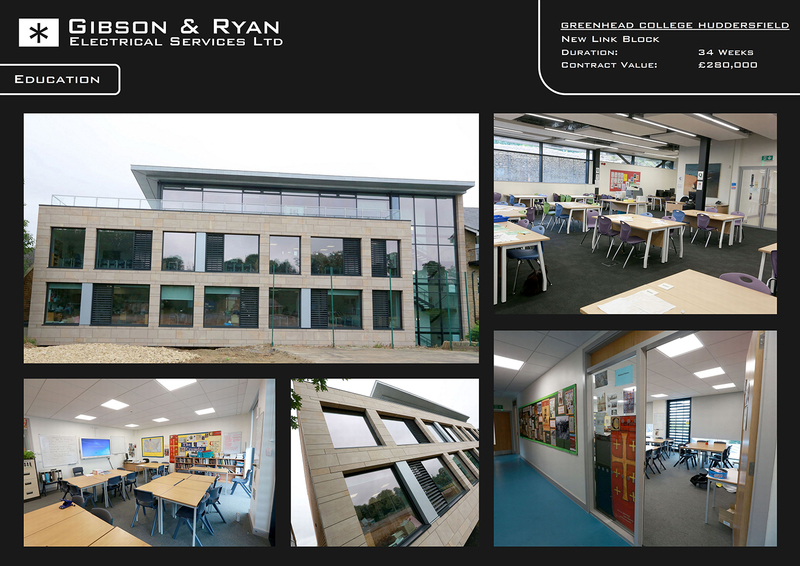 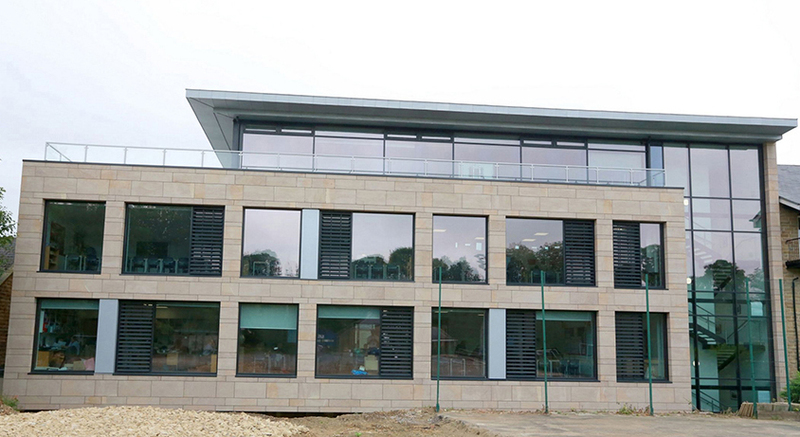 Gibson and Ryan Electrical Services Ltd has vast experience working within the Education sector, providing total contract electrical services to schools, colleges, universities and other education establishments. 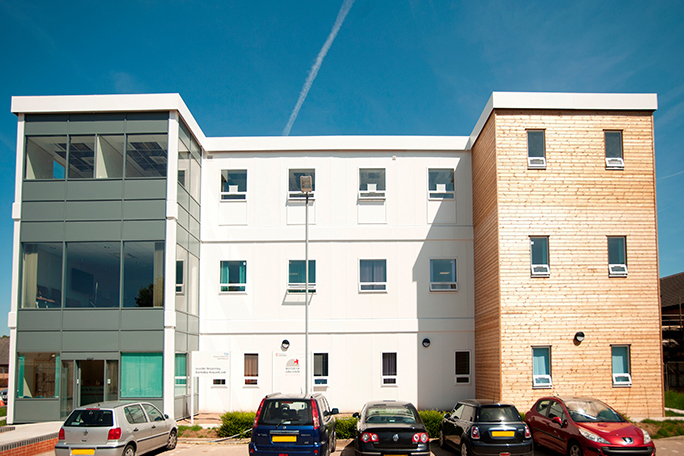 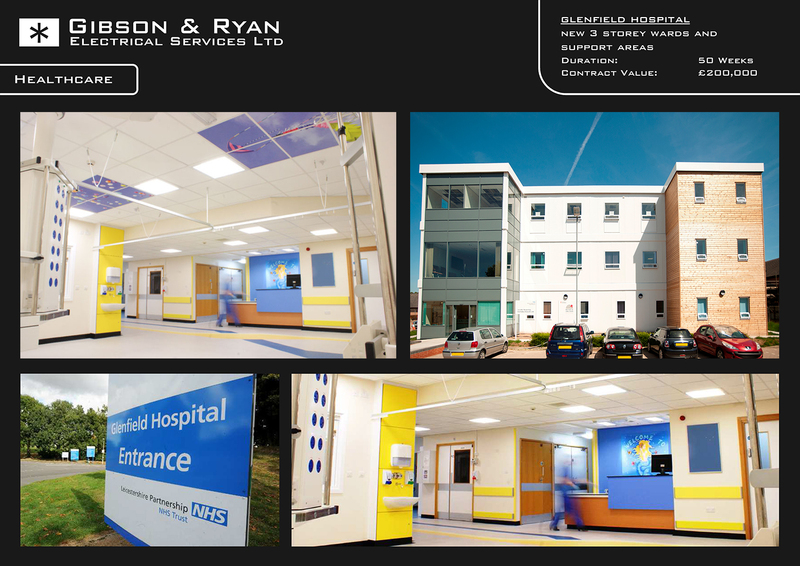 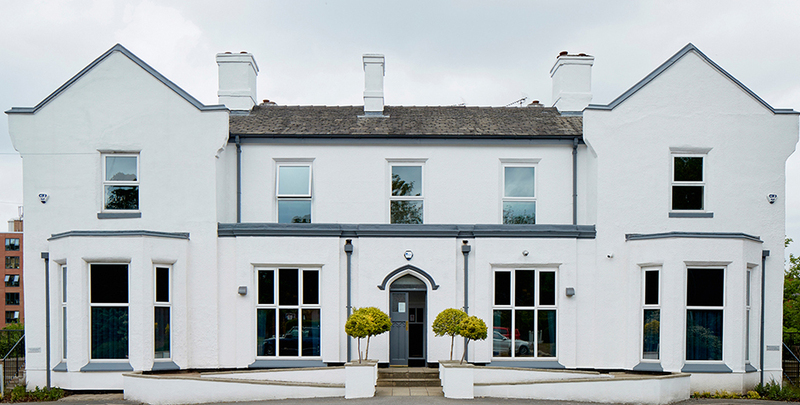 Gibson and Ryan Electrical Services Ltd has a proven track record within the healthcare sector, providing specialist electrical services to health centres, small clinics, doctor’s surgeries, hospitals and specialist care buildings. 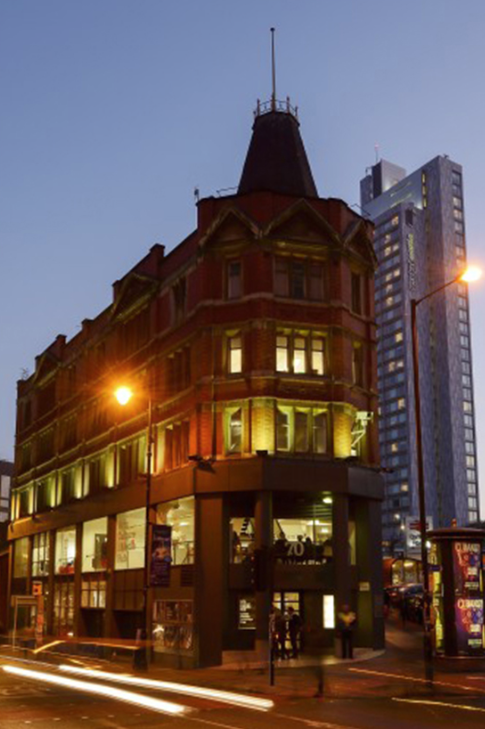 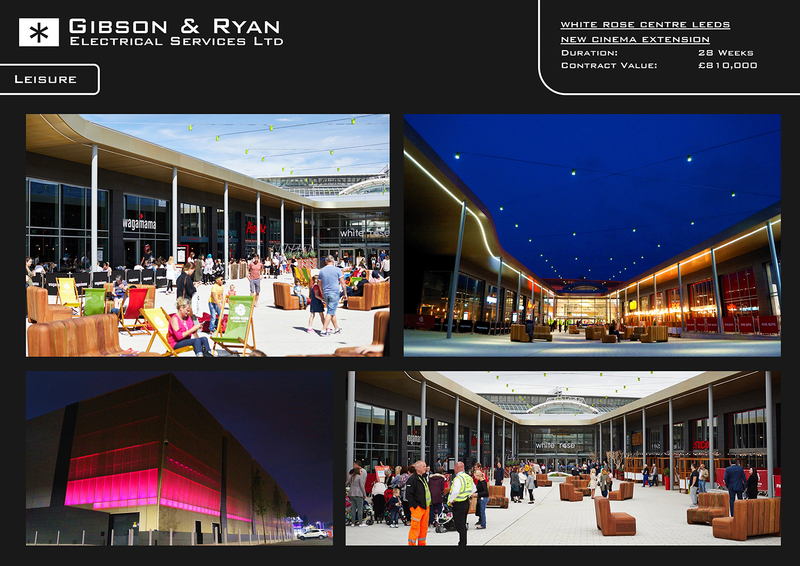 From bar and restaurant refits, to hotels and public buildings – Gibson and Ryan Electrical Services Ltd have vast experience in the leisure fit-out sector working within many public houses, restaurants and cinemas. 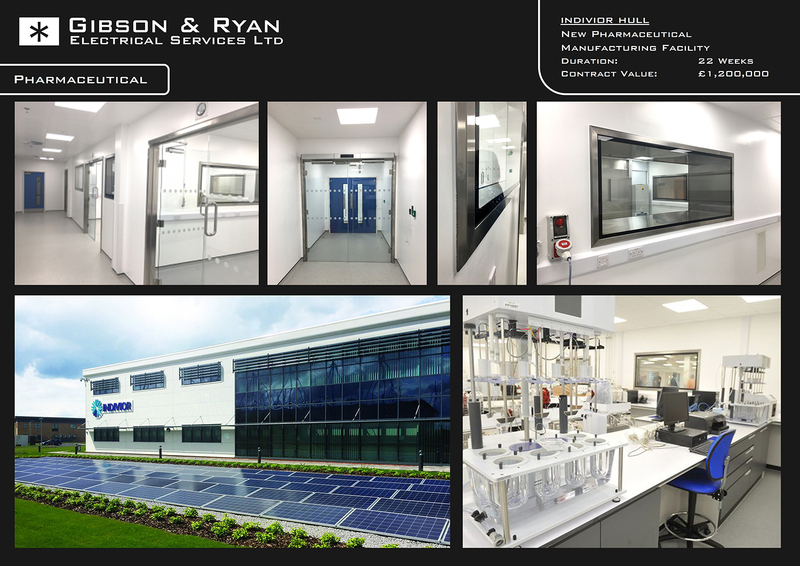 Gibson and Ryan Electrical Services Ltd have carried out many pharmaceutical installations nationwide from testing, research, manufacturing and packaging of various graded cleanrooms and full facilities. 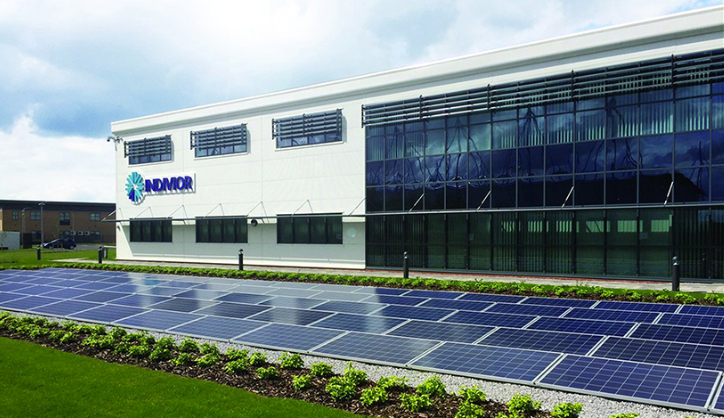 Gibson and Ryan Electrical Services Ltd have carried out many Rail works nationwide from testing, installation and design of Track side and non-trackside systems. 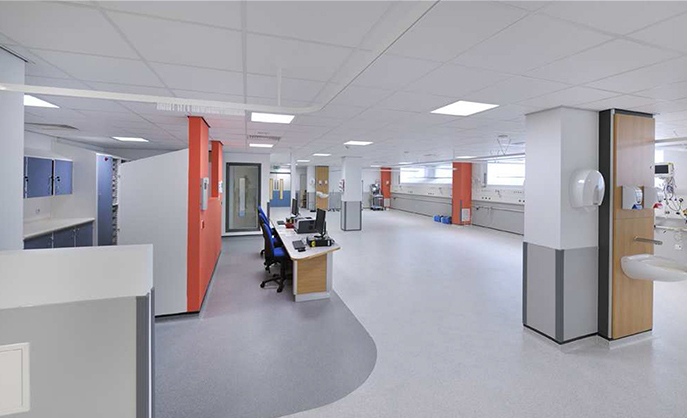 We undertake all aspects of industrial electrical contractor work, including design, supply, installation, maintenance and repair and can handle projects of all sizes from small scale units to large scale factories.standards and regulations, guaranteeing to give you a safe and reliable electrical supply. 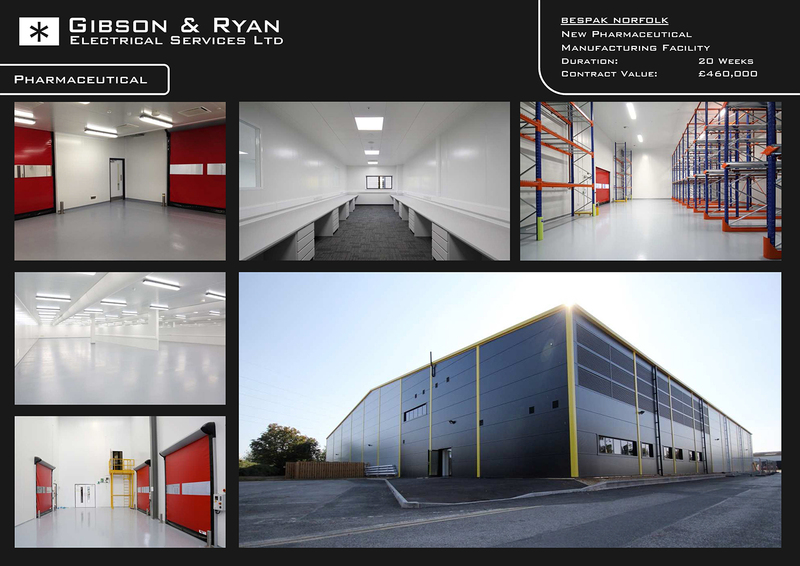 Gibson and Ryan Electrical Services Ltd is an enthusiastic and dynamic firm that is able to draw upon its established design, installation and commissioning capabilities to undertake a vast range of Commercial residential electrical work with competitive pricing, while maintaining the highest standard of electrical workmanship.